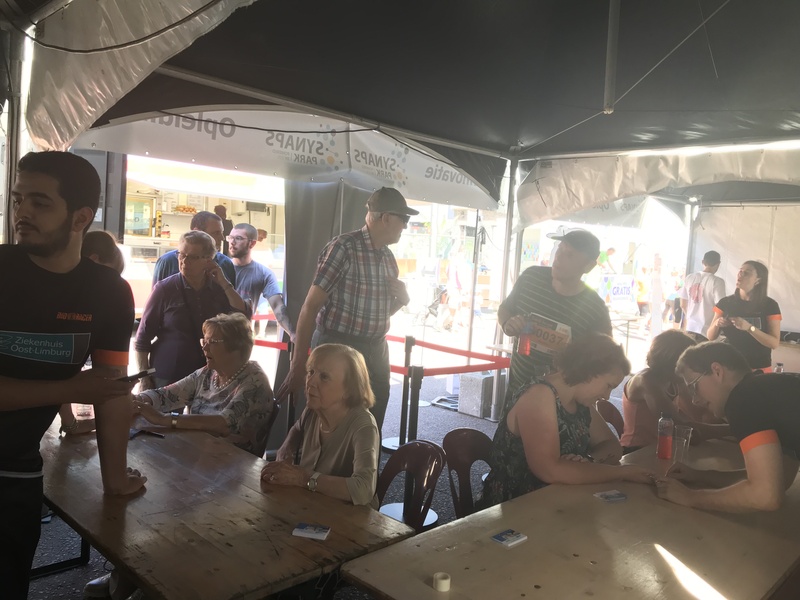 On the sixth of May the sixth edition of “Genk Loopt” was held. 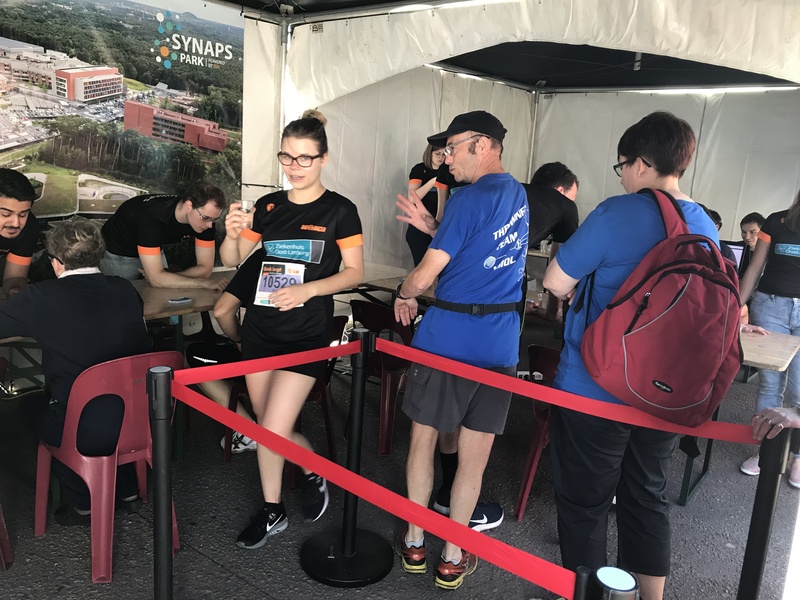 The run is a joint initiative of Ziekenhuis-Oost Limburg (ZOL) and the city of Genk to promote an active and healthy lifestyle. More than 2500 participants took part in this edition. The majority ran the track of five kilometers but around 500 daredevils risked the 10 miles. 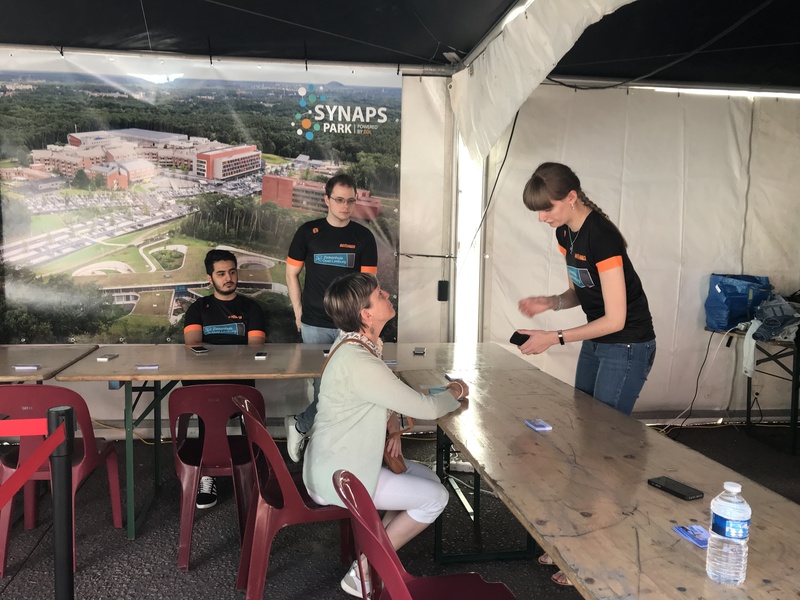 MHU was well represented at “Genk Loopt” and we were able to monitor 4 cardiac rehabilitation patients of ZOL. 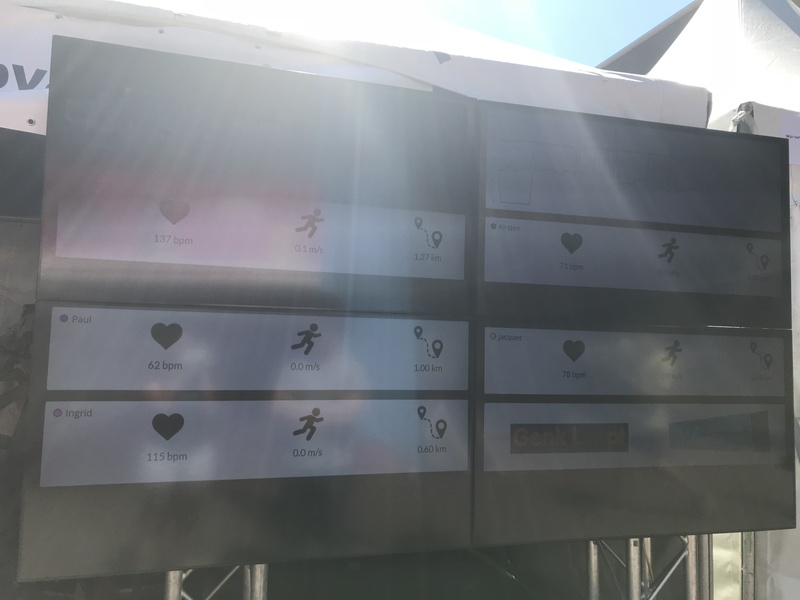 Their location and heart rate were monitored real-time using high technology sensors incorporated in a chest strap band to measure the heart rate and a smartphone to estimate the location and speed of the runners. 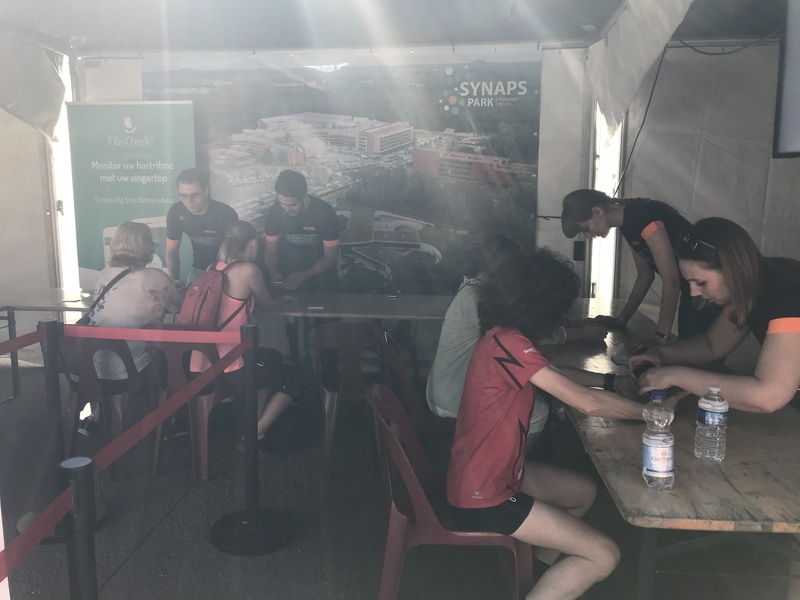 Additionally, we provided a free heart rhythm screening using the FibriCheck app for all runners and supporter at “Genk Loopt” via our spin-off company Qompium. 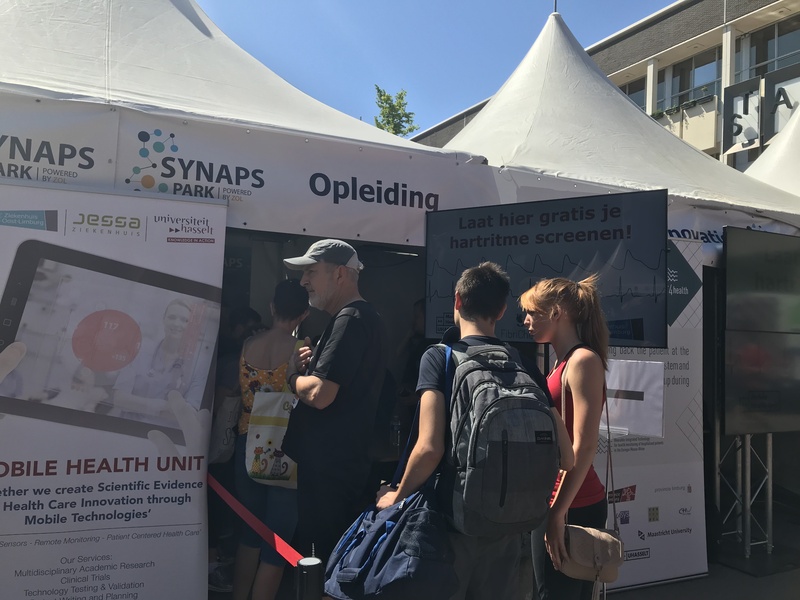 This day was a success thanks to the support of Ziekenhuis Oost-Limburg, WARA, Hasselt University, IMO-IMOMEC, PXL, FIBRICHECK, MAXIM-INTEGRATED and INTERREG WearIT4Health.